No Deaths Related to 911 "Total Failure"
There were no reported deaths as a result of the “total failure” of 911 call centers throughout northern Virginia this weekend. Residents in the City of Manassas, Manassas Park, Vienna and Fairfax and Prince William counties were told to call alternate phone numbers, send emails or drive to their nearest police or fire station if they had an emergency. 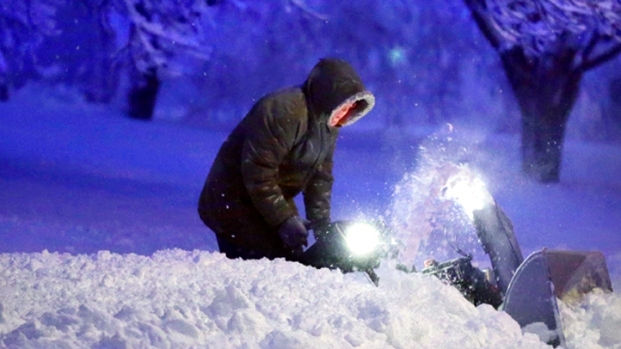 Some residents in Fairfax and Prince William counties were able to get through Saturday, and some Manassas residents were able to get through beginning Sunday evening. 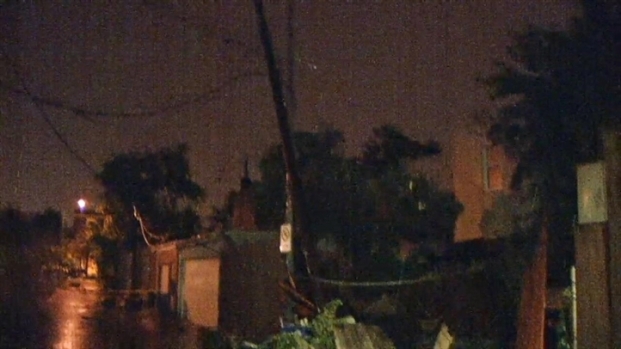 Raw Video: Storm Damage Across D.C.
Look at raw video of storm damage across D.C.
News4 contacted all of the impacted areas to find out if there were any deaths, injuries or other close calls. Prince William County said there was one woman who tried to call 911 several times to report a cardiac arrest before she finally got through, but a spokesman for the county said the patient survived and there were “no adverse effects” from the delay. Fairfax County also says it didn’t have any close calls but did not have specific numbers on the number of people who physically walked or drove to a fire or police station to get help.